From a recent approval to a late-stage candidate, the field is evolving. Experts weigh in on the latest. The field of injectable neurotoxins is in a growth phase. FDA this year approved Jeuveau (prabotulinumtoxinA-xvfs), a proprietary 900kDa purified botulinum toxin type A formulation indicated for the temporary improvement in the appearance of moderate to severe glabellar lines in adults. Evolus plans to launch the product next month. Ava Shamban, MD, a dermatologist in private practice in Los Angeles, was an investigator in the clinical trials for Jeuveau. She shares insights on the novel toxin ahead. Meanwhile, daxibotulinumtoxinA or RT002 injection from Revance is likely to be submitted to FDA soon. The latest data for the agent, which incorporates proprietary peptide technology, show a sustained duration of effect that may differentiate it from currently available neurotoxins. 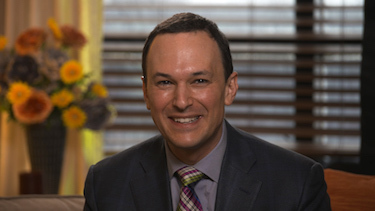 Jeffrey Dover, MD, co-director of SkinCare Physicians of Chestnut Hill, Associate Professor of Clinical Dermatology at Yale University School of Medicine, and Associate Professor of Dermatology at Brown Medical School, speaks about the new data and the evolving neurotoxins field. What stands out to you in the data that supported the approval of Jeuveau? Ava Shamban, MD: The safety profile stands out, along with the fact that in the open label trial people were retreated three times over the course of the year, and the data surrounding efficacy. The safety and efficacy of Jeuveau were evaluated in clinical studies that enrolled more than 2,100 patients. In two US Phase 3 randomized, multi-center, double-blind, placebo-controlled clinical trials the primary endpoint was defined as a two-point composite improvement in the reduction of the severity of glabellar lines, agreed upon by physician and patient, at Day 30. Among treated subjects, 67.5 and 70.4 percent met the primary endpoint, compared to 1.2 and 1.3 percent of patients in each placebo arm, respectively. Why another neurotoxin? What does this mean for the market and for patient care? Dr. Shamban: A rising tide floats all boats! The arrival of a new toxin brings fresh attention to the category especially to a toxin naive group of patients. Ultimately it will stimulate the market and sustain patient care. 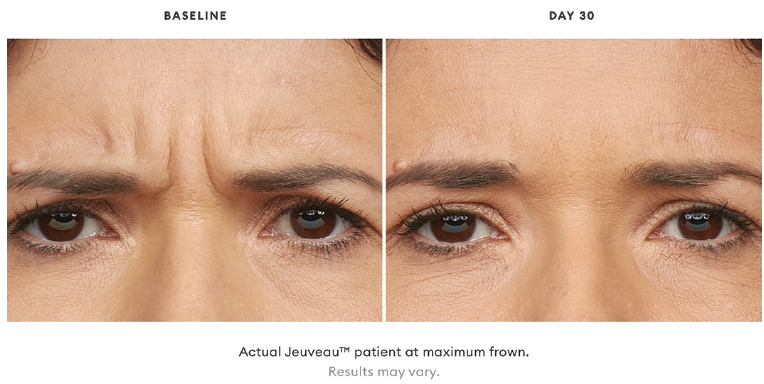 Why are you excited to have Jeuveau as an option for aesthetic treatment? What will you be watching as the product launches? Dr. Shamban: It’s always great to add to our aesthetic tool box. I’ll be watching the market and the factors noted above. There are already three FDA-approved toxins on the market, yet there is still a substantial amount of hesitation on the part of some consumers to be treated with toxins as a category. The fact that the FDA has approved a fourth one can only help. Hopefully other areas where we already use toxins off label will see new trials starting for FDA approval. What do we know about RT002 based on its performance in the Sakura study? What do you see as the potential role for this toxin? Jeffrey Dover, MD: RT002 performed remarkably well and consistently in the three Sakura trials performed in almost 2,800 individuals. The first two were control blinded trials of single treatments of glabellar lines, and the third was a long-term open label trial where subjects received as many as three sequential treatments for glabellar creases. Each of the studies showed not only that the effect of RT002 on glabellar lines was impressive but also of long duration. A positive result was considered a two-grade improvement from severe to mild glabellar lines or from moderate to no glabellar lines. The percentage of individuals who showed a two-grade improvement was greater than we have seen with any of the other neuromodulators studied in this manner. Moreover, the median duration of effect was over six months, compared to the conventional neuromodulator effect, which is about four months. 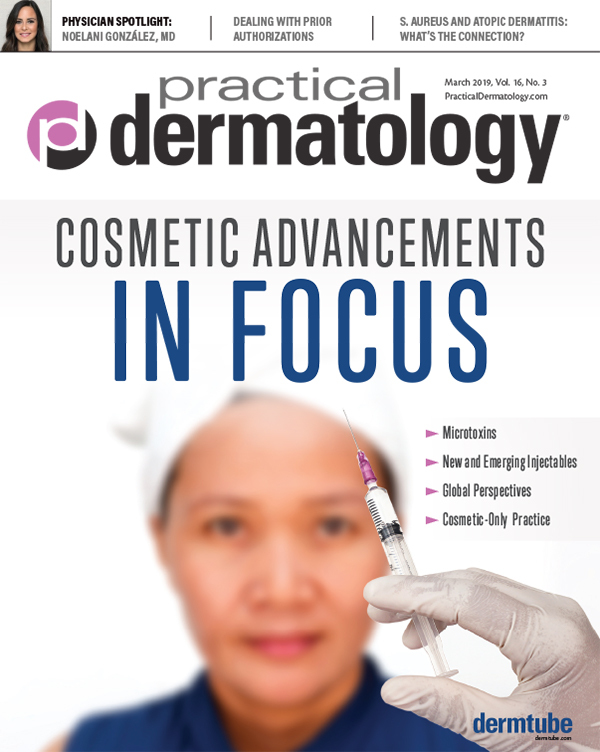 The fact that the effect of RT002 lasted an average of six months—a full 50 percent longer than what we see with all other neuromodulators—will have a significant impact on aesthetic medicine. The neuromodulators presently approved for use in the US last on average four months. Patients will now have a choice to make. They can opt to sticking with the gold standard toxins we have used for years, which give very nice results that last about four months, or the choice of an innovative treatment that is very safe, highly effective, and lasts 50 percent longer, or about six months. The ability to have a treatment twice a year instead of three times a year will be highly desirable for many of our patients. What stands out to you from the Sakura trial data? Dr. Dover: Three things stood out from the Sakura 3 trial: safety, efficacy, and long duration. Side effects were mild and insignificant; exactly as we would expect with any type A botulinum toxin. RT002 is highly effective. The peak effects started about 10 days after injection. The percentage of subjects with a two-grade difference was greater over four months than we have seen with any other neuromodulators tested in this manner. Perhaps most striking was the duration of effect that approached six to seven months, compared with the typical effect of neuromodulators, which is around four months. What do we know about RT002 and why it may have such a durable effect? Dr. Dover: RT002 is a type A neuromodulator with unique characteristics that appear to account for the significant aesthetic effect and long duration. RT002 is the only neuromodulator using a proprietary stabilizing excipient peptide technology in its formulation, which may explain the high efficacy, long duration and a two-year product stability requiring no refrigeration. Do we really need more neurotoxin formulations? Dr. Dover: The holy grail for neuromodulators is longer duration without sacrificing safety. While increasing the dose of other toxins appears to increase the duration of effect by about a month, these outcomes do not approach the increased duration of effect of RT002, which has shown to be effective and safe in clinical trials. As the neuromodulator market grows, all approved products should do well. And while the traditional neuromodulators with about four months of effect will continue to do well, a certain percentage of our patients will surely wish for a longer acting safe and effective neuromodulator. RT002 may become a premium product, but there is no doubt in my mind that a significant percentage of our patients will desire this benefit.